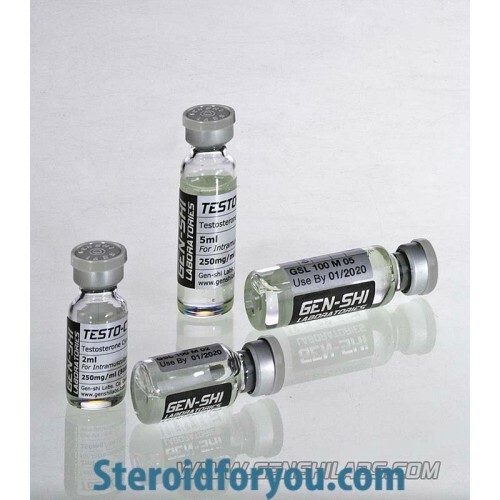 Gen-Shi Testosterone Cypionate 1250 has the effective matter Testosterone Cypionate. It's a long-estered testosterone. 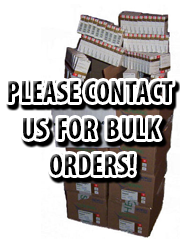 And it has the highest cutting especial which is known. 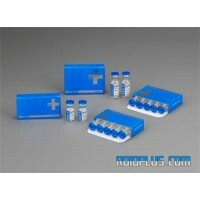 For it's effet and side effects, it similars to Testosterone Enanthate. 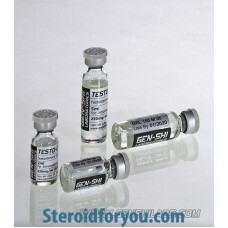 If a user pass to Testosterone Cypionate who use Testosterone Enanthate, he doesn't realize the change in his body. 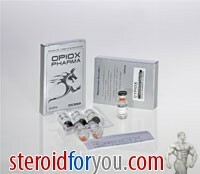 It has lesser side effects and injection pain than Testosterone Enanthate.